Christmas season is here again; the happiest time of the year, or so the song says. 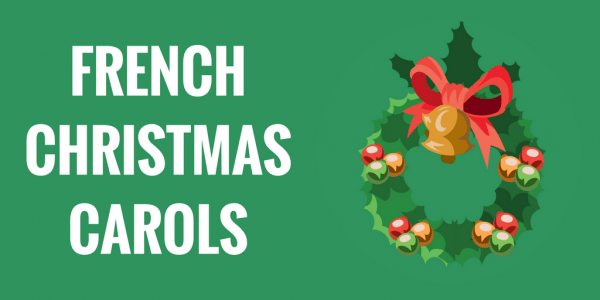 If you are learning French and want to get into the holiday spirit, what better way to do it than to listen to traditional French Christmas carols? Here on this article, I’ve listed down five of the most catchy carols enjoyed by French children (and adults) during the holidays. Some of the tunes may already be familiar to you, but it would be fun to learn the French version of those songs. You can also find the English translations plus videos so you could truly appreciate the lyrics and the melody. The peaks offer the soft sensation. You shine in the Azur. Do you have any other favorite French carols that were not included in this list? Share your thoughts in the comments!